• I know the Austin housing market inside and out and can help you avoid homes that don’t address your wants and needs and focus on those homes that meet your specific criteria. • I have relationships with the best lenders in the area, and will provide you with recommendations based on your specific needs. 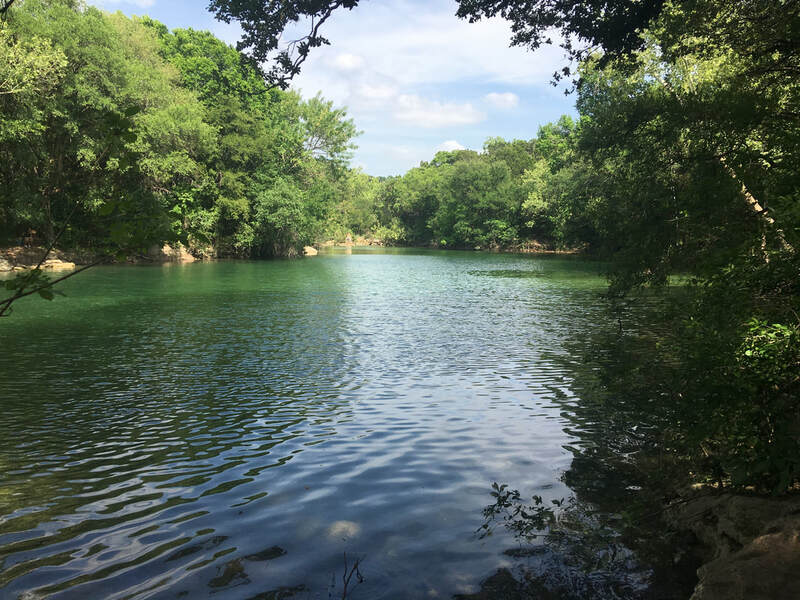 • I am an excellent source for general information about communities as well as specific information about schools, area attractions, shopping and Austin traffic patterns. • I am experienced at presenting your offer to the listing agent, and the homeowner. I can guide you in submitting the strongest offer based on your situation and needs, and then help you through the negotiating process. Alternatively, fill out this short survey, and I will be in touch shortly.